Looking for a special souvenir, something off the beaten track? 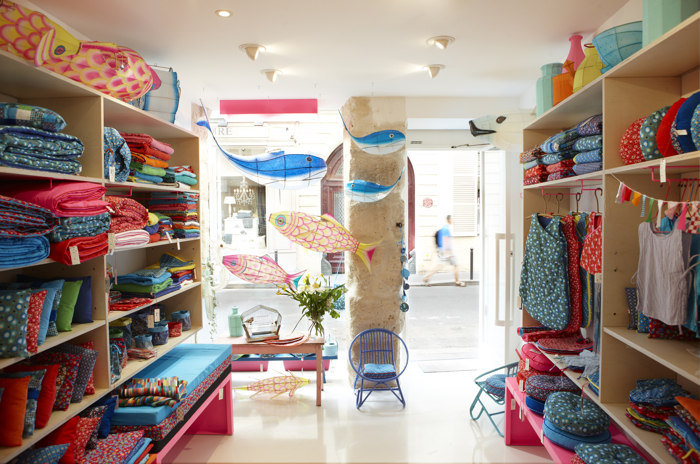 Got little children at home waiting for you to bring them a lovely present from Paris? 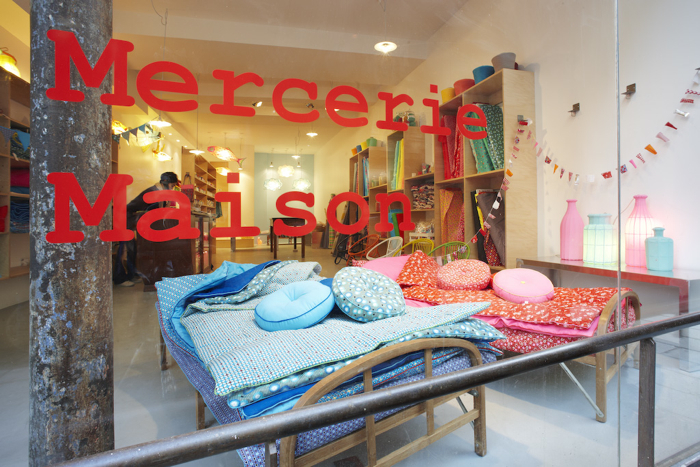 Then Petit Pan will be a must for you: you’ll find lots of things made of lovely and colourful fabrics. It’s always when you don’t expect it, that you have the best ideas. When Myriam de Loor, a Belgian textile designer, and Pan Gang, a Chinese kite designer, had their first son, they got a newborn’s ensemble that changed their life. This was in 2003. Back then, the couple started to produce children clothes, bedspreads, little pillows, bags, dolls and even kites and lamps. They invented a whole universe . Meanwhile, they have a handful of shops in Paris and a lot of points of sale around the world. 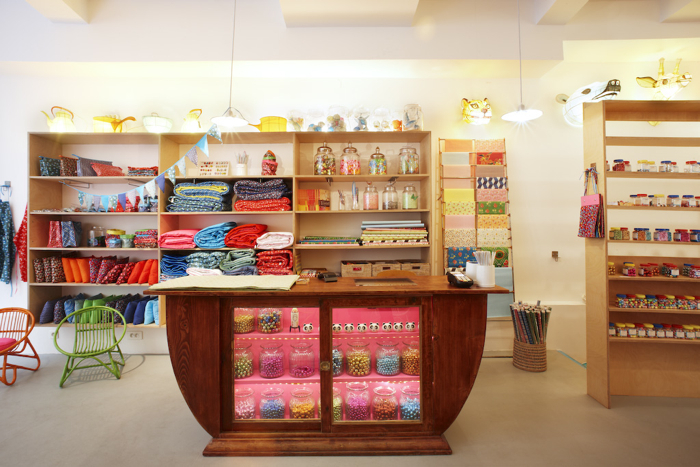 When you walk into one of their little shops, you have the impression of entering another universe, a land full of poetry, colours, and butterflies – a land of lightness. Everything seems to be made with love. May be you’ll leave with a tiny little pillow. May be with a newborn’s ensemble that could change your life.